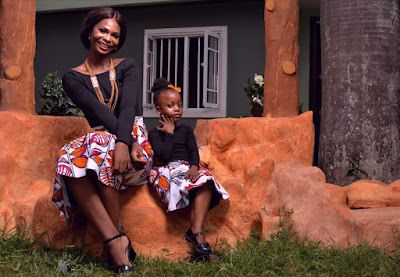 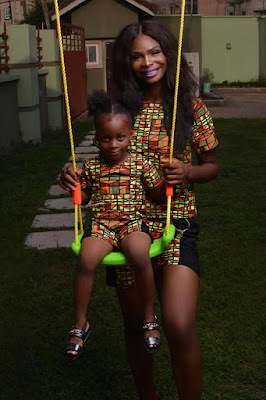 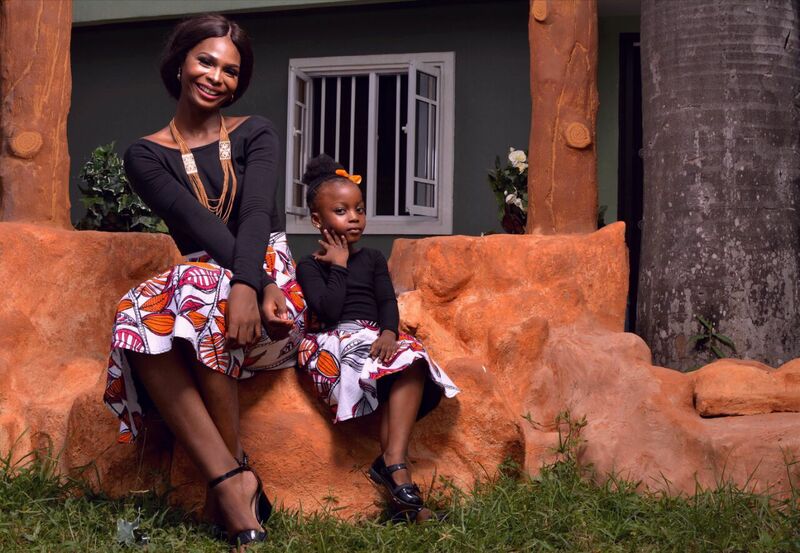 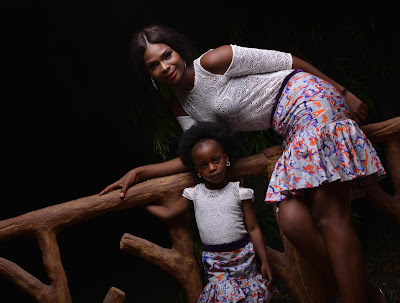 Nigerian Designer, Ayotunde Omitogun designer for the likes of Annie Idibia recently unveiled her latest collection The And Co collection; which is a fun, simple, casual and timeless Ankara collection designed for mums and their daughter(s). 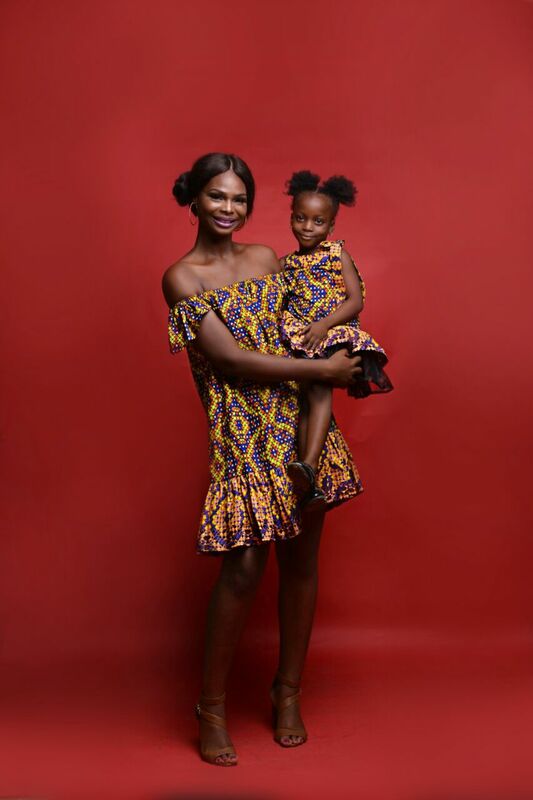 The bond between a mother and child is indescribable. 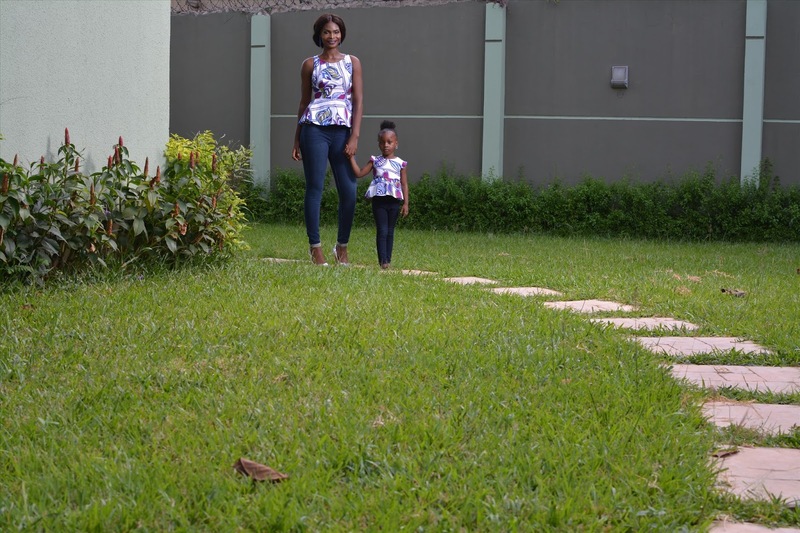 Stylish Moms love to share this bond by creating fun, beautiful memorable fashion moments with their children. 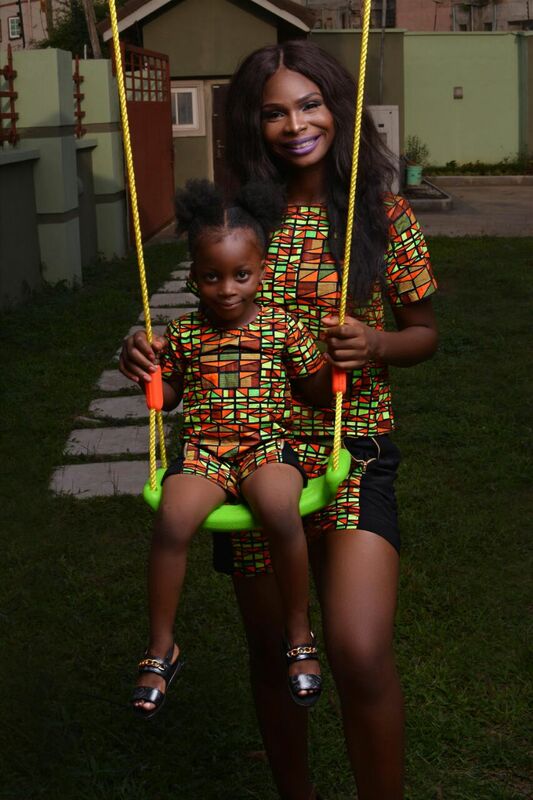 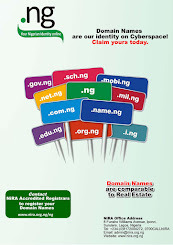 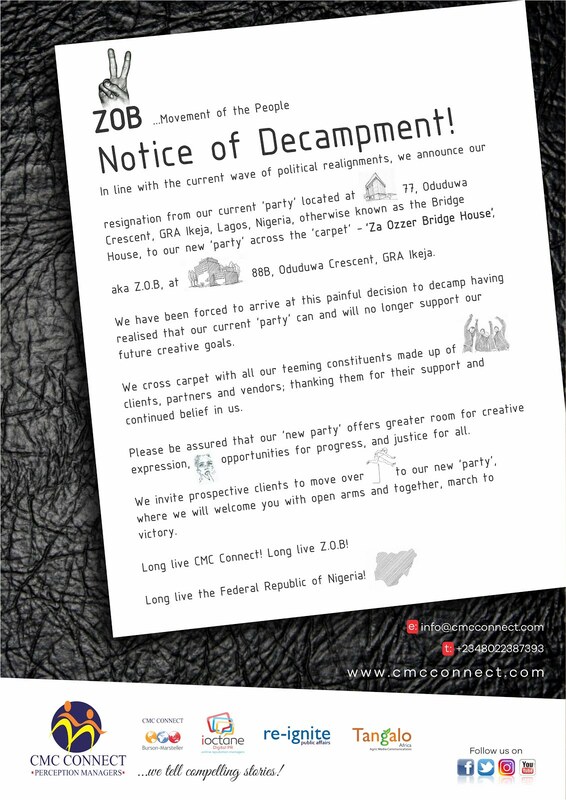 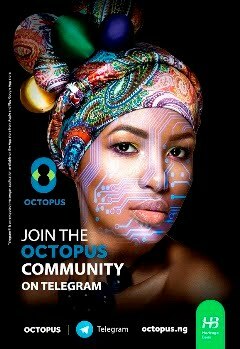 And Co is a Nigerian slang for two or more people wearing similar or same outfit, fabric or style. The collection caters for children between the age of 1-6 years and for mums of all sizes. 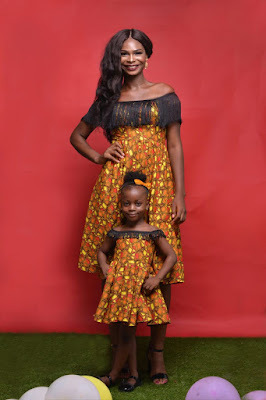 The designer believes that instead of shopping for yourself all alone you can make a statement and presence wearing same outfit with your daughter(s) creating fashion memories that would last a lifetime.